The Party Wall etc. Act 1996 is designed to safeguard the interest of the owner undertaking the works and the adjoining neighbours and as a means of resolving dispute if one were to arise. By having a detailed knowledge of the statute, we offer quality and speedy Party Wall advice whether acting as the Building Owner’s, Adjoining Owner’s or the Agreed Surveyor. The Party Wall etc. 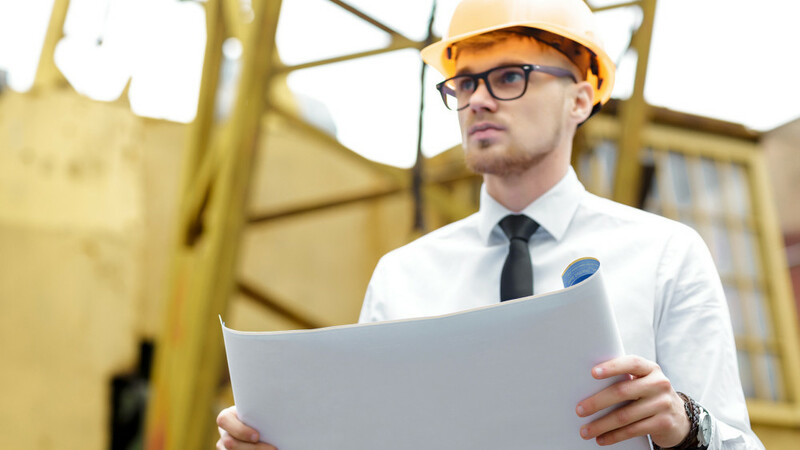 Act 1996 applies to the majority of extension and new build works and also some maintenance works, we offer the following services which will help you deal with your statutory obligations. Building Owners Surveyor (for persons undertaking the works). Adjoining Owners Surveyor (for neighbouring properties to the works). See below for details of these services. Should both owners concur, we can also act as the Agreed Surveyor. The link here provides additional information on the party wall statute.